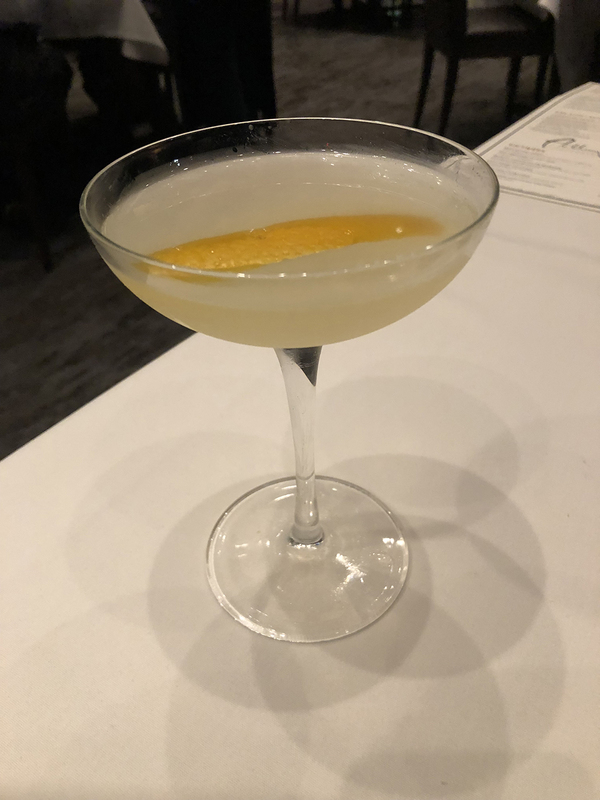 Get it at Anthony’s Chophouse, Carmel Ingredients: 2 oz. Boodles gin 1 oz. jalapeno, pineapple and cucumber simple syrup .75 oz. lemon juice Serrano pepper slice Directions: Add ingredients to a shaker tin and shake with serrano pepper slice. Strain into a coupe glass.